When Ottawa-based family lawyer Darrin Clayton first started out as a practitioner fresh out of school in the 1990s, he says there was already a huge amount of negativity brewing among tired, disillusioned lawyers nearing the end of their careers. These were the type of practitioners, he says, who rejected the evolving nature of their profession in relation to the rest of society. Fast forward to today, nearly 30 years later, and it’s the same story except the people complaining are different. But Clayton isn’t one of these people. During a recent interview for uLaw’s Spot Light series, the longtime family lawyer said the legal system is now adjusting to the amount of self-representation taking place. “How issues are addressed has changed a lot. When I first started practicing the default was to start a court application. Now we have mediation, collaborative family law, arbitration, four way meetings, five way meetings etc. There are plenty of process options to address the needs of any family situation,” Clayton says. 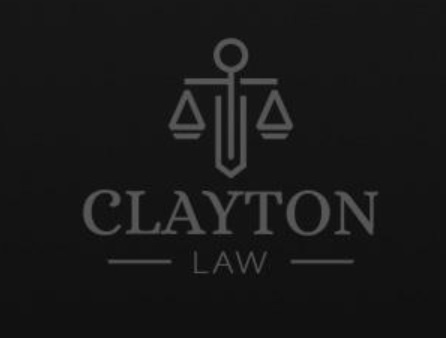 During his lengthy career representing clients, Clayton says his primary strategy is to drive a favourable resolution without having to go to court, and if he does have to go to court, the objective is to settle. Clayton can be reached through his website which you can visit by clicking here.